The buzz in the room was palpable. Rangatahi had travelled from far and having descended at Waikato University they were ready to blow up the lab! Chemistry has always been a fascinating subject. According to experts at Waikato, 'chemistry is fundamental to our understanding of all branches of science and for a wide range of industries. A degree in Chemistry from the University of Waikato means you'll gain an excellent grasp of Chemistry theory, supported by a strong emphasis on practical expertise'. PTC Trust in collaboration with Dr Megan Grainger (Analytical and Environmental Chemistry) and Annie Barker crafted a unique workshop aimed at sparking new curiousity in chemistry especially as it relates to our environment. The Ministry of Environment reports that 'climate change is the biggest environmental challenge of our time. They report that the average temperatures of the world's atmosphere and oceans have increased over the past 150 years'. Given these macro changes, our workshop was designed identify action steps we can take to adapt to the impacts of climate change. Our focus was on two areas. The first was on conserving water. Conserving water is an important action young people can take. This includes taking shorter showers, replacing lawn with native plants; hand-washing a lot of dishes or re-using greywater. 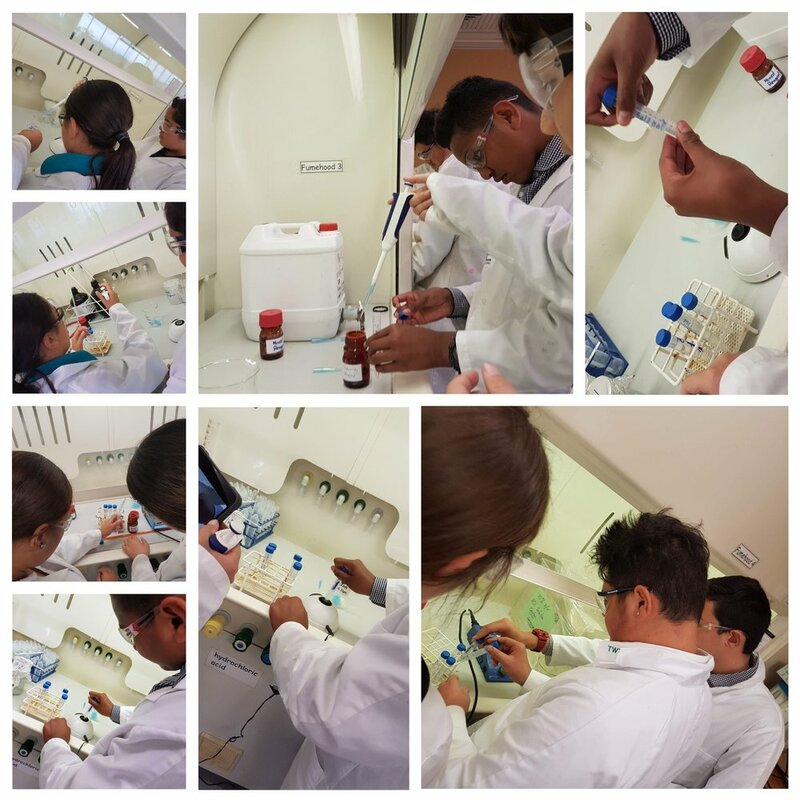 Rangatahi were provided with the opportunity and experience to measure the pH, conductivity, phosphate and metals of various grey water sample so that we can determine if plants will be able to grow if grey water was used to water them. One of the first lessons learnt was that scientists donot just randomly mix chemicals together. Precision, accuracy and measurement were continually emphasised and care became the operating platform of the time in the laboratory. As Dr Martina Pietsch Brown (Senior Tutor) and Annie Barker (senior technician) explained in the scientific world accuracy represents how close a measurement comes to its true value. This is important because bad equipment, poor data processing or student error can lead to inaccurate results that are not very close to the truth. On the other hand, precision is how close a series of measurements of the same thing are to each other. Measurements that are imprecise do not properly identify random errors and can yield a widespread result. 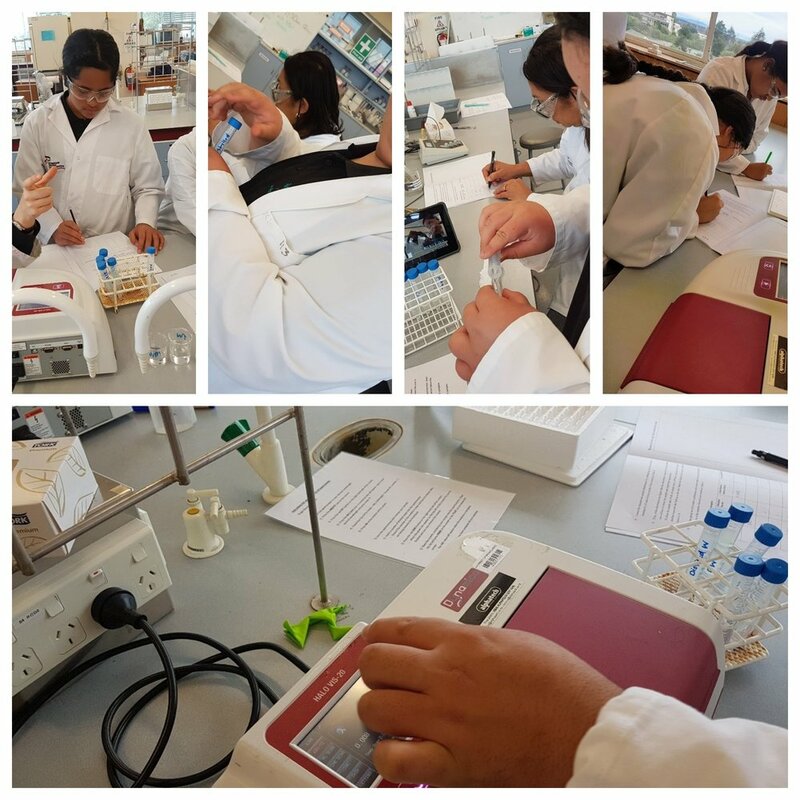 Students really got into ensuring their measurements were precise and accurate as they learnt to utilise a Ph meter or conduct an analysis of iron by Atomic Absorption Spectroscopy (AAS). 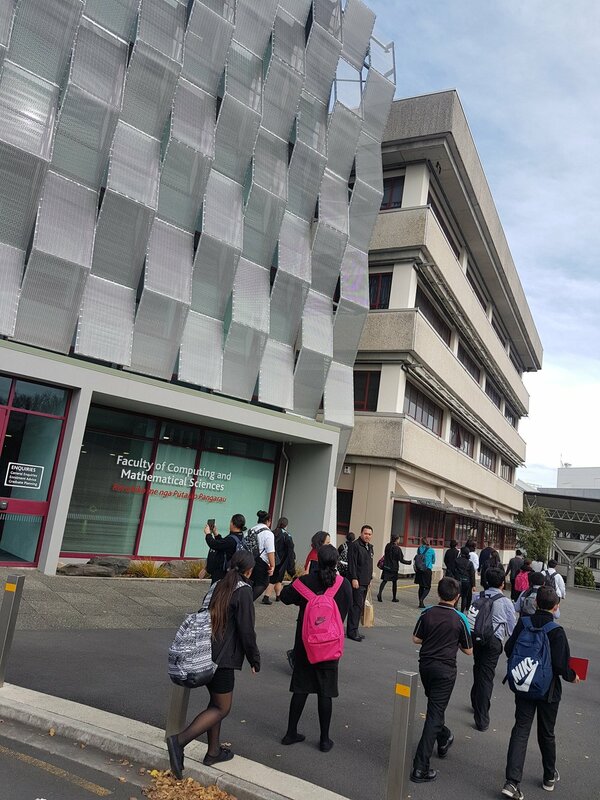 Youth had an enjoyable experience with the workshop highlighted on the University of Waikato Faculty of Science and Engineering facebook page.